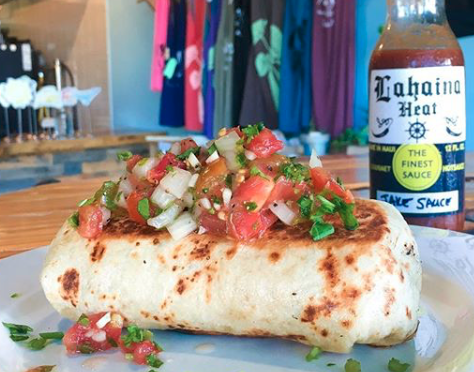 As surfers, we like to find healthy, yet delicious meals to fuel us up before and after our surf sessions! 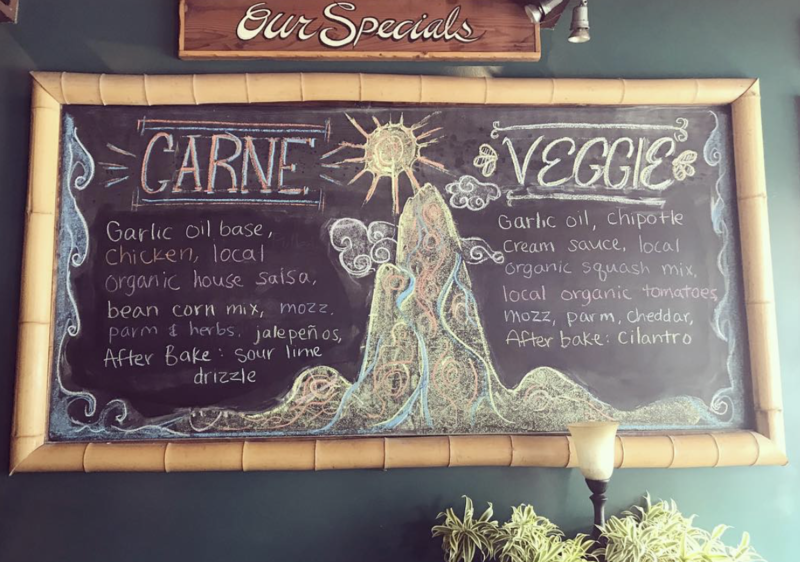 In honor of Heart Health Month in February, we thought we’d share some of our favorite Maui vegetarian offerings. 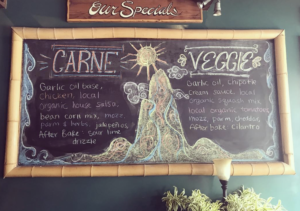 We’ve included some of Maui’s most popular restaurants, some ‘hole in the wall’ hidden treasures, from exclusively vegan cafes to family-friendly favorites with something for everyone. 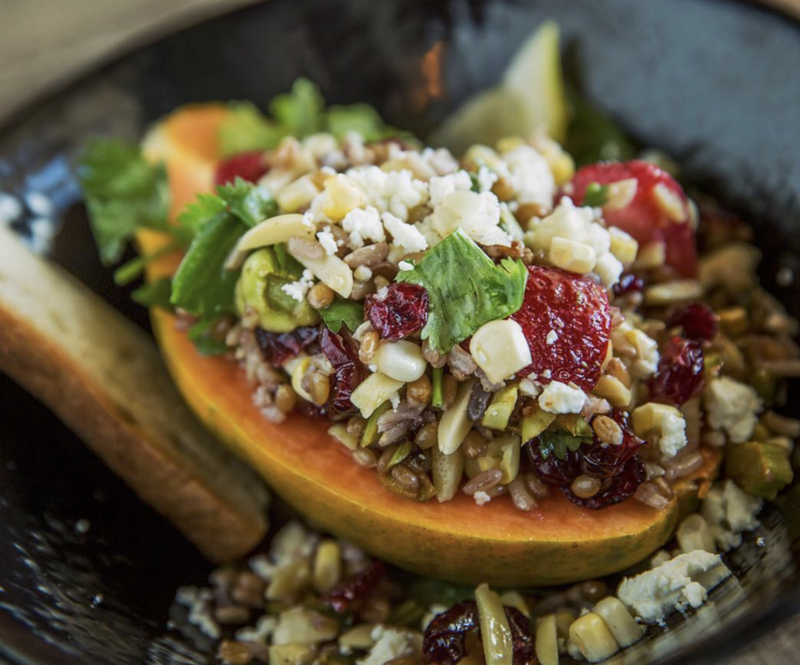 Harvest Cafe is a fresh, new, innovative eatery that is entirely plant-based and gluten free. Their mission is to provide patrons with an affordable place for good, tasty, clean, popular food. They use primarily organic ingredients and have good health in mind when preparing and planning the menu. They offer burgers, wraps, paninis, bowls, soups, salads, smoothies, and more. A selection of the fruit, herbs and veggies even come from their own small farm right in Kihei. Also, the containers, cups, and utensils are compostable and/or biodegradable. Extra Points: Their own non-profit charitable foundation helps to distribute funds to those in the community that need some financial help. We love this place because of the casual atmosphere and the excellent food. Ask the locals where they like to eat in Kihei and you’ll hear this response frequently! Check out the Nalu’s Loco Moco, featuring homemade tofu/spinach/quinoa patty over blended brown rice topped with no-beef mushroom gravy, two eggs any style, and served with Nalu’s mac salad. 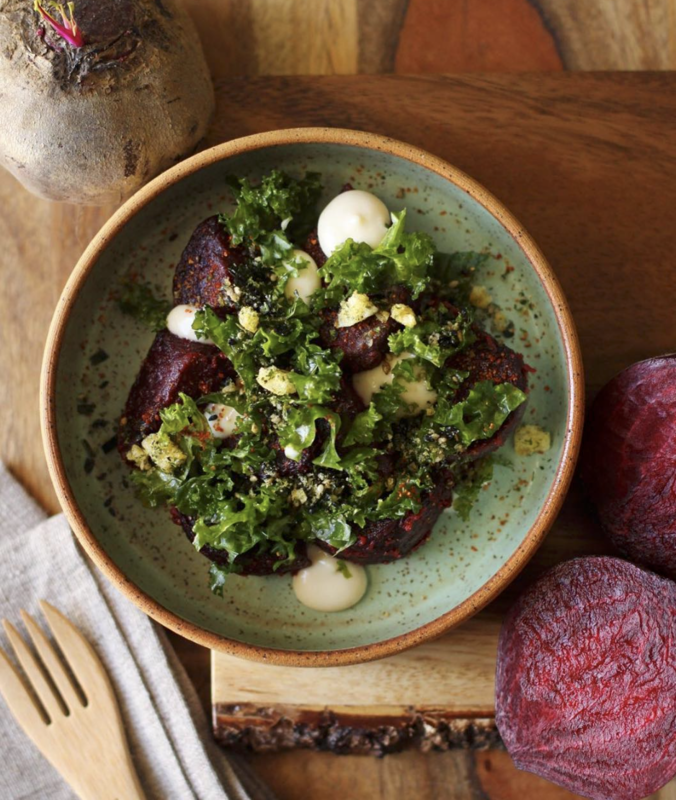 We also love their Roasted Beets Surfing Goat ‘cheese’ Salad, with 50 cents of each salad going to a new charity each month! Extra Points: Open-air setting and frequent live music in the evenings! Joy shares that ‘the foundation of good health is food that has been simply prepared from fresh, organic ingredients and that the issue of meat vs. vegetarian vs. vegan vs. live foods in not as important as eating whatever is needed individually to achieve optimum health.’ Their menu features a wide range of items from smoothies to sandwiches to soups and chilis. They offer vegan and vegetarian items, plus free range turkey, locally caught tuna and live foods! Fans of Joy’s Place recommend the vegan chili, the Indian crunch wrap, the live nut burger, and the vegan chocolate mouse! Extra Points: Kombucha and Kefir on tap! Choose from one of their delicious salad or sandwich creations, or design your own! Inspired salads range from the Watermelon & Feta to the Roasted Kabocha Squash & Strawberry Salad. With so many mouth-watering options, we also love their latest blog post (complete with a video!) 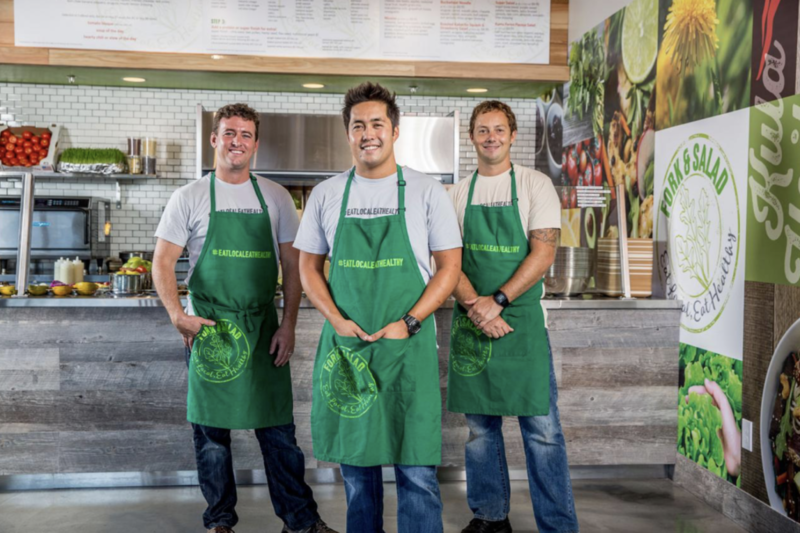 with advice on how to order: https://forkandsaladmaui.com/advice-for-first-timers-at-fork-salad/ Menus items are helpfully labeled as gluten-free, dairy-free and vegan. Extra Points: Wide variety of beverages from Mango Sweet Tea to Big Wave Kombucha, to local beers, wine and even shots of Pau Vodka to add to your freshly squeezed juice! BONUS Extra Points: You should also download their APP to save time with the order and pick up! Fork & Salad- Coming to Kahului in 2018! 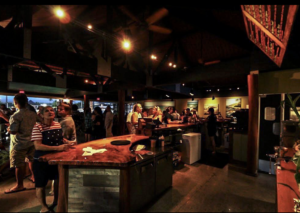 Maui Brewing Pub – NEW Kihei Location! They opened on Super Bowl Sunday to rave reviews, and we just love the new space! The Against the Grain Veggie Burger features fresh veggies, Mac nuts, miso, pickled ginger, and mayo, and a few of the craft pizzas are veggie friendly as well! Extra Points: Their pizza crust is made with their Bikini Blonde beer! Located across the street from the only free parking lot in Paia, Paia Bowls offers the perfect spot to pick up an acai bowl to enjoy in their outdoor patio or bring to the beach. 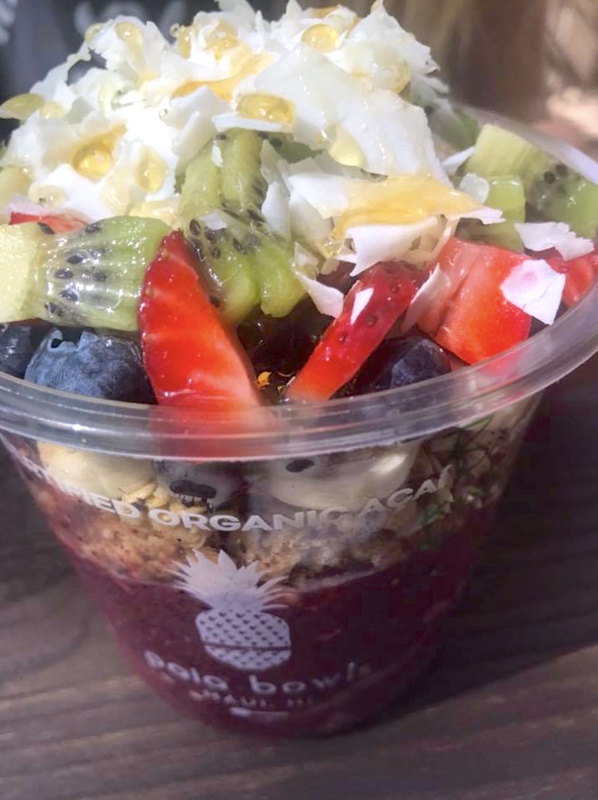 We recommend the Blend Bowl, with an organic blend of acai, strawberries, blueberries, and bananas, blended like a thick smoothie and topped with organic hemp granola, fresh bananas, raw coconut flakes, and drizzled in honey. Also offering smoothies, coffee and kombucha on tap! Extra Points: Owned and operated by local surfers Ian and Luke Walsh. 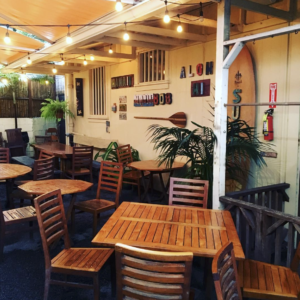 Enjoy your Blend Bowl at Paia Bowls’ fun outdoor patio! There’s a reason there’s always a line in front of this place during peak dinner hours. Everything this place serves is delicious… but there’s a catch, they only serve two things- salad and flatbread pizzas. We recommend the salad with the goat cheese, and the Daily Specials (always one ‘carne’ and one ‘veggie’ are always amazing! Off the regular menu, don’t miss the Punctuated Equilibrium, with Imported Kalamata olives, fresh Maui organic rosemary, organic red onions, our own blend of Hawaiian goat cheeses and fire-roasted sweet red peppers. Extra Points: They also serve vegan and gluten-free pizzas. Tuesday nights are Benefit Nights and a portion of the sales goes to a new non-profit each week! 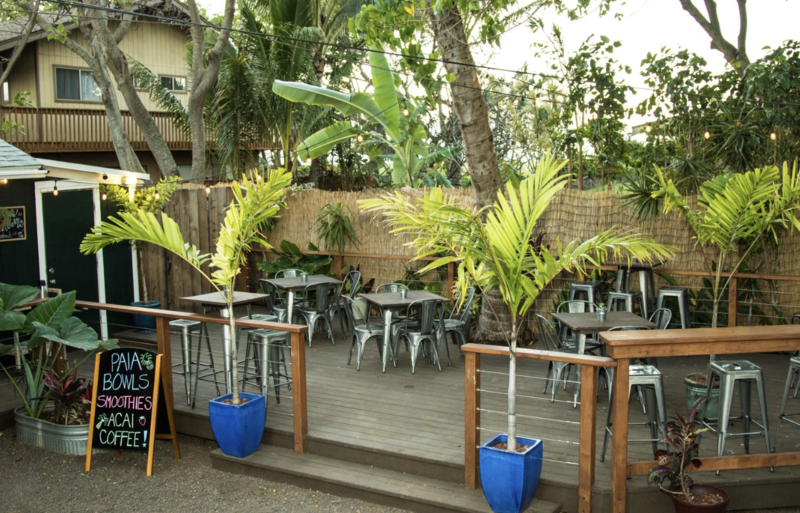 Tip: After a day enjoying Paia’s beaches, have a late lunch or early dinner and skip the line! 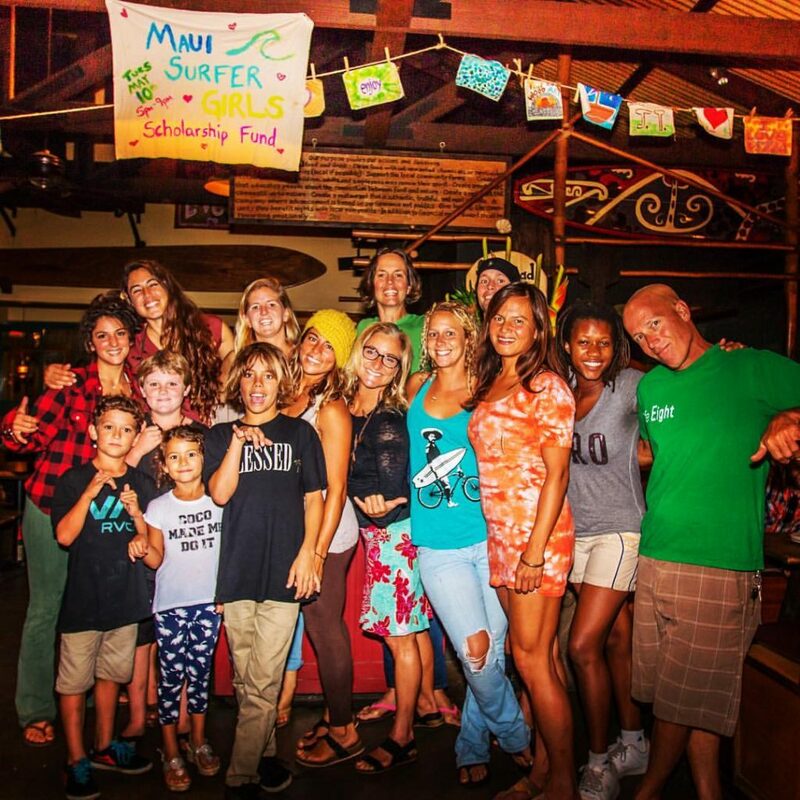 Maui Surfer Girls has enjoyed a couple benefit nights at Flatbread for our Teen Camp Scholarships! This mostly open-air restaurant has a delicious combination of Mediterranean crepes and Indian wraps and bowls. You can’t go wrong with anything on the menu, but our vegetarian friends recommend the Veggie Curry Wrap. We love sitting outside and listening to the live music. We are looking forward to their expanded space as they take over the empty storefront opposite of their kitchen! Extra Points: They offer delicious gluten-free crepes! Tip: Head their for Happy Hour and enjoy a lilikoi (passionfruit) margarita for half-price! You’ll come back over and over again just for this drink…. And don’t skip the dessert crepes! 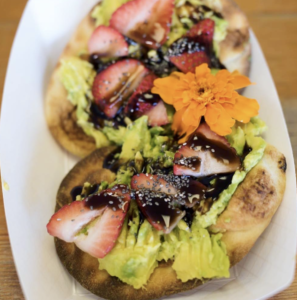 Come for the kombucha, stay for the food! Their menu offers raw vegan dishes in addition to cooked vegan items, prepared with local, gluten free, and organic ingredients. The menu changes daily, but recently we’ve been obsessed with their Kale Chips… it’s a delicious snack in between meals! 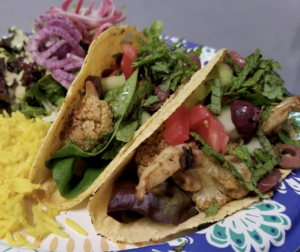 We also love it when the Cauliflower Shawarma Tacos are on the menu, featuring spiced cauliflower in corn tortilla shells, topped with tahini garlic sauce, cucumbers, tomatos, mint, and kalamata olives, and served with coconut basmati rice and salad. Extra Points: For people watching. Sit at the bar for all day entertainment! Tip: Fill up your containers for kombucha to go! According to their website, Veg Out restaurant has been “serving vegetarian and vegan meals to locals, surfers, hippies, tourists, bikers and the occasional intergalactic spaceman since 2000.” Do not miss the Muffuletta Sandwich, tofu breaded with nutritional yeast on a focaccia roll with olive spread, lettuce, tomato and onion. We love it because the prices are down to earth, but we always save room for the chocolate cake, it’s out of this world! Extra Points: Did we mention the chocolate cake? Extra Points: Now Open! A Veg-Out Food Truck at Kihei Station on Piikea Ave. 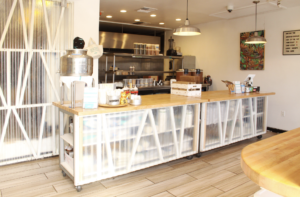 The Farmacy Health Bar aims to cure ailments through nutritious foods and alkaline juices, and offers a wide selection of juices, salads, sandwiches and more. You can’t go wrong with the Club Sandwich, with Farmacy popcorn tofu or maui adzuki bean tempeh, choice of cheese, local onions, tomatoes and crisp lettuce. Extra Points: Skip the Line and order online at the link above! Also Worth a Stop: Upcountry Farmer’s Market in Pukalani on Saturday mornings! You won’t normally see vegetarians getting led towards a burger joint, but our surf school manager Liz loves that you can substitute a delicious veggie patty into any burger for now additional charge! Try out the Original Korean Burger, and get your veggie patty topped with house made Kim Chee, kochu janG aioli, crispy fried onions, and drizzled with a kal bi style glaze on their buttery brioche bun. Location: Food Truck Court by Longs’ Pukalani! Extra Bonus: Book their mobile food trailer for your next event or private party! Bonus Points: Park in the paid lot behind Charley’s… they validate!!! Moku Roots opened in May 2018 by two friends, Alexa Caskey and Erica Gale. As a vegetarian for over 15 years, Alexa always struggled to find interesting vegetarian options in Maui. 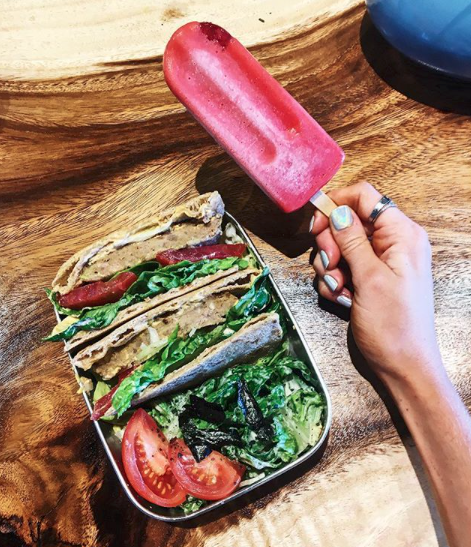 After starting her gourmet popsicle company, Maui Tropsicles, she knew she wanted to create a restaurant that offered vegetarians and vegans a creative, constantly changing menu to keep things exciting for locals and tourists. Her farm, Mala ‘Akala, located only 6 miles away in beautiful Launiupoko, serves Moku Roots with a bounty of fresh, organically managed vegetables! After years of living in Maui and working in the hospitality industry, Erica was seeking to create a fun, creative gathering space for people interested in locally grown, organic, healthy food. After meeting Alexa on a sailing trip in 2016, they started working together to realize their dream of offering healthy vegan and vegetarian food to the community of Lahaina and Maui. 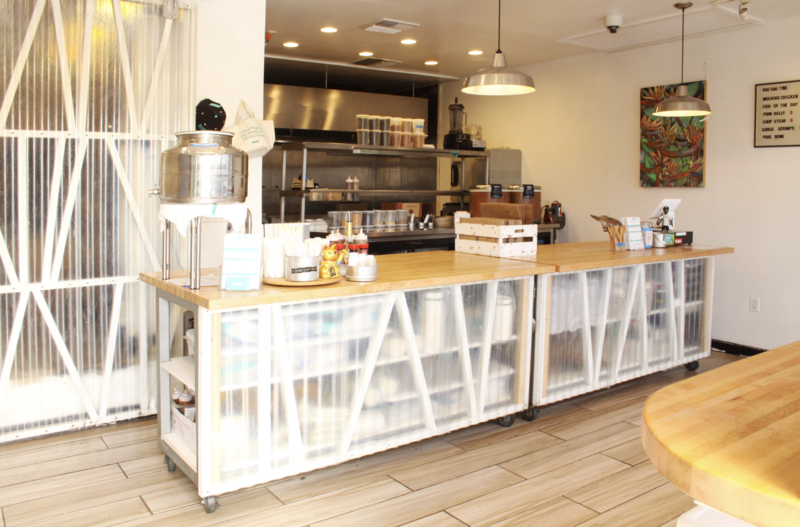 The winner of multiple awards and featured in almost every blog about healthy and vegetarian meals on Maui, Choice Health Bar lives up to the hype! 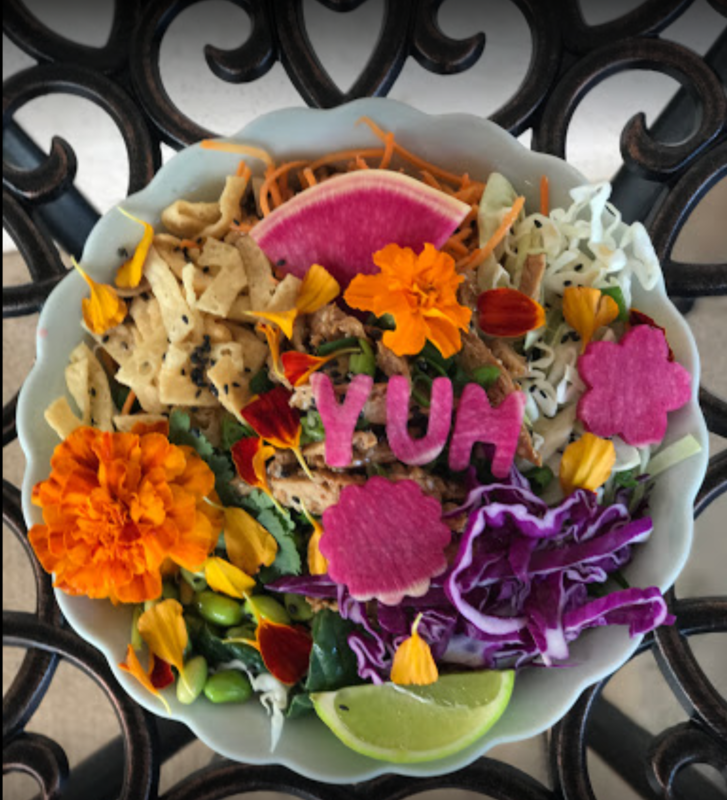 Our surf coach Kiki can’t get enough of the Buddha Bowl, and stops by after each Honolua surf mission! Choice offers everything from Kale Salads to a 5 day juice cleanse to catering! Check out their extensive website to see their full list of offerings! Extra Points: Click on their website to order online! Our surf camps take place directly across the street from Leoda’s, and there’s a reason that ‘Pie’ is in their name. They’ve been featured in national magazines and TV shows, and their menu does not disappoint. 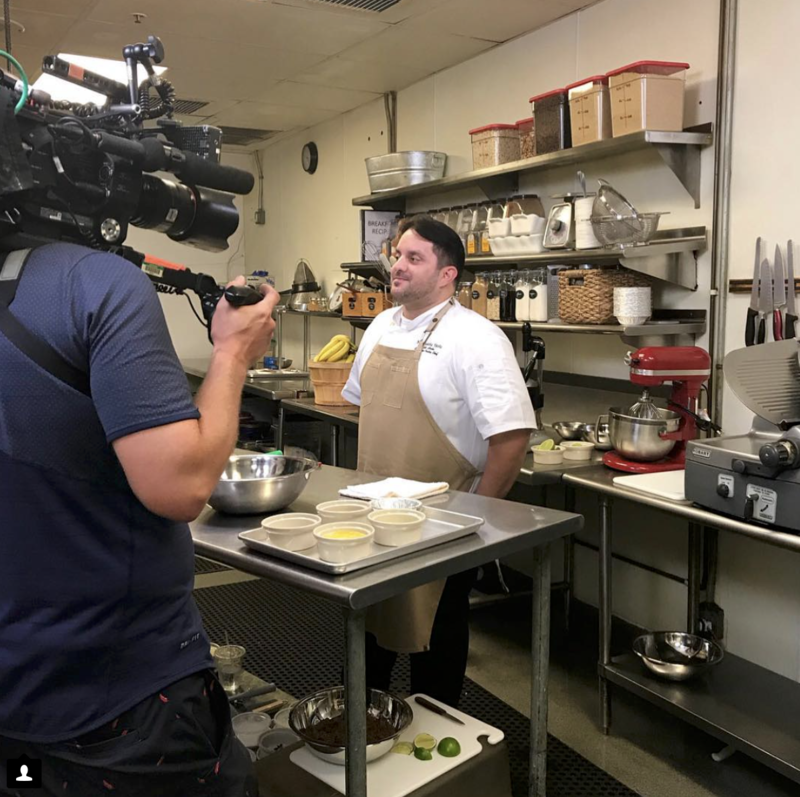 Last month, Leoda’s appeared on the Cooking Channel in on a show called The Best Thing I Ever Ate! Our assistant director Lucy is obsessed with their Fried Salad, which features brussels sprout leaves, burnt orange vinaigrette, celery leaves, mixed hydroponic greens, radish and local mint. Extra Points: Did we mention the pie? Banana Cream, Coconut Cream, Olowalu Lime, Macnut Chocolate… just buy a bunch to try! You’ll thank us later. 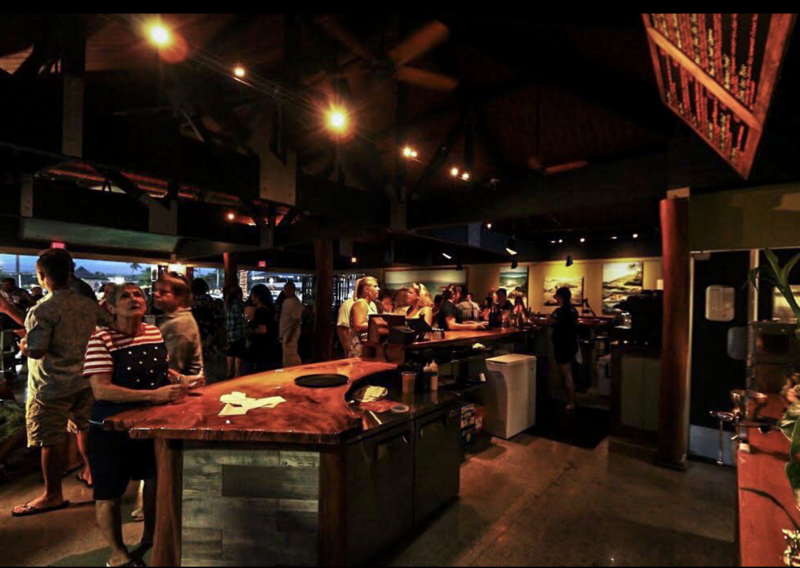 On our list of places to check out is A’a Roots in Napili, just based on these amazing photos we’ve spotted on their Facebook page. They describe themselves as a vegetarian restaurant and a juice bar, and the menu looks expansive enough to warrant a stop the next time we are on the upper west side! Hours: 8am – 4pm, closed Wed. The original location, see more information in the Upcountry guide. 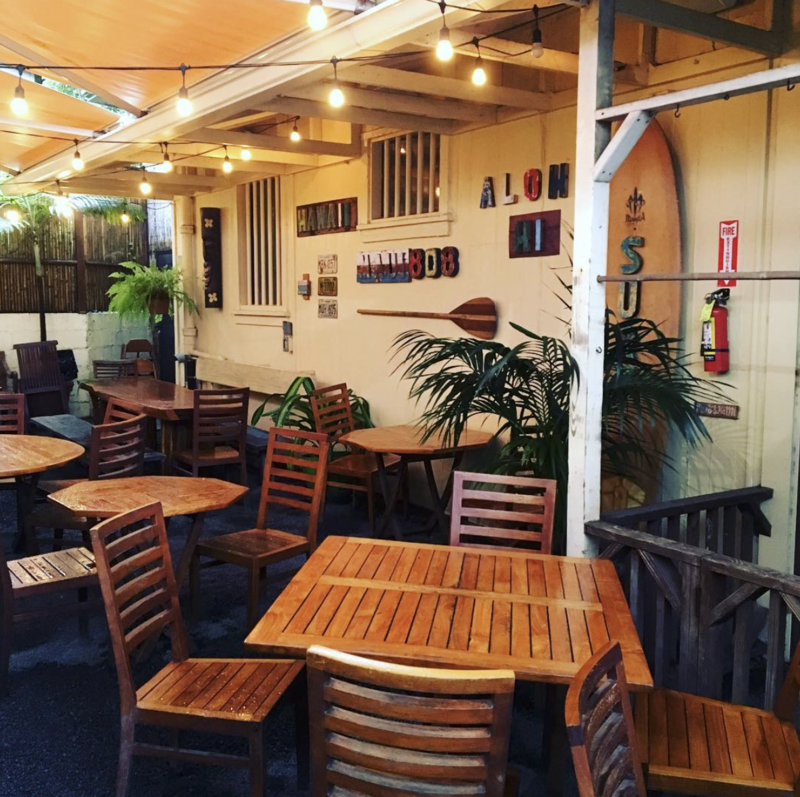 The downtown area of Maui is somewhat lacking in the restaurant department, but this is always a place where you are guaranteed to find hot food and cold beers. Vegetarians can’t go wrong with the delicious Falafel Sandwich. Conveniently located, lots of TVs for the sports fanatics, and family friendly atmosphere. Chef Simeon has such a following, for the first several weeks that this spot was open, they didn’t even have a sign, you just looked for the long line sticking out the door and around the building. Celebrity Chef Sheldon Simeon and his wife Janice opened this self-described ‘new generation mom & pop shop’, which has been a hit from Day One. Don’t miss the Beet Box, with roasted then flash fried beets, shichimi togarashi, garlic aioli, pickled curly kale, funyun furikaki dimebag crumble. This is a counter-service only spot, perfect for picking up lunch to bring to the beach or Iao Valley for a picnic. They also carry Pono Pies for a vegan and gluten free dessert that hits the spot! Which restaurant or meal are we missing? Contact us here or through our Facebook page to share your favorite vegetarian or vegan meal or restaurant and we’ll try to keep this page updated with fresh offerings! 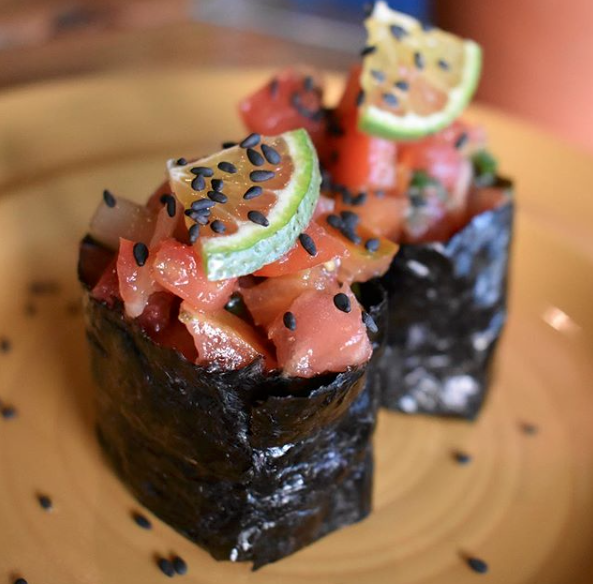 New restaurants are always popping up on Maui, please keep us posted with your news! Want to update your listing? Email surfschool@mauisurfergirls.com with your current information.